When searching for a new bank, you’re likely considering multiple factors such as: convenience, trustworthiness and friendliness. 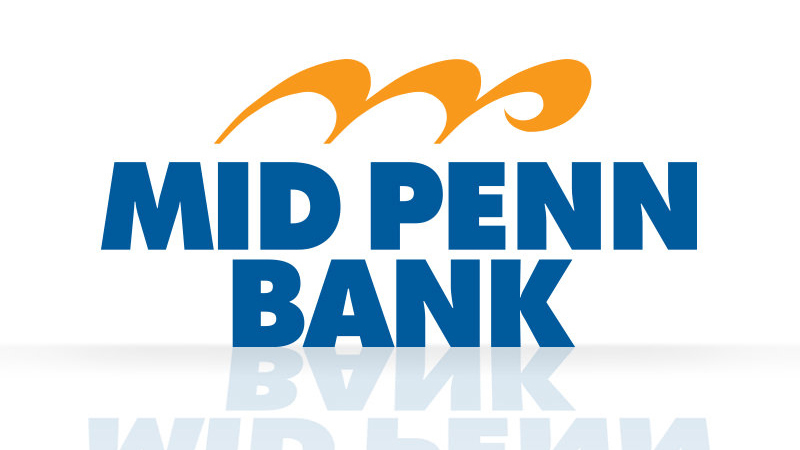 When you choose to bank with Mid Penn Bank, you get the best of all three of those features. Our Malvern location is the perfect place for Chester County residents in search of a more satisfying banking experience. Home Equity Loans/HELOC: Take advantage of the equity in your home for investments, home improvements and more. Savings Accounts: Keep your money safe and working for you around the clock. Simply Free Checking: We offer convenient checking without the inconvenience and frustration of nuisance fees and minimum balance requirements you might find at other banks. Commercial Real Estate Loans: Those who qualify can get a fresh start or expand their business through easy commercial real estate loans with favorable terms. Mid Penn Bank is the best choice for anyone looking for reliable, professional banks in Malvern, PA. We are available during regular business hours, and our bankers can meet you by appointment. For more details on our baking services, give us a call at 610-280-7100 or visit our branch at 2 W. Liberty Blvd., Malvern, PA, 19355.